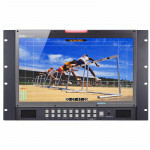 Unigraf UFG-12 HDMI 4K Frame Grabber 062892 features one HDMI 2.0 input supporting 4K video capturing at 60 fps. 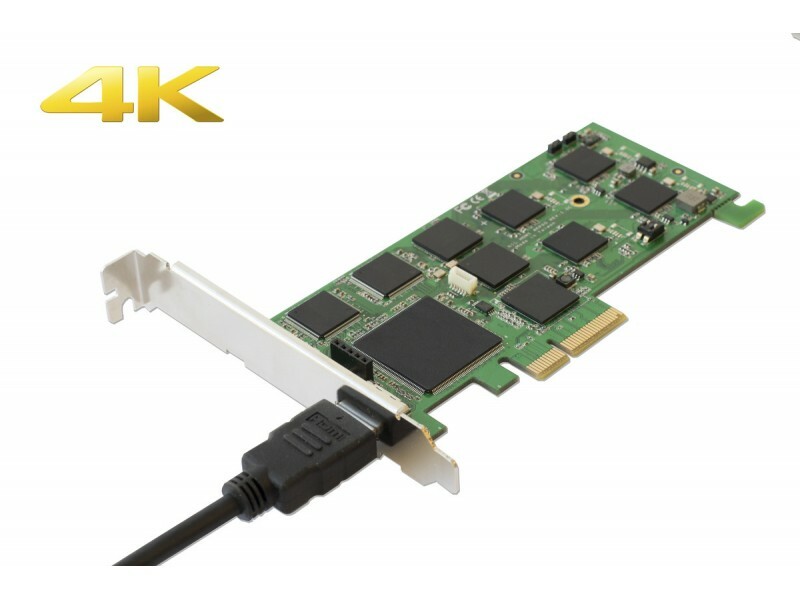 UFG-12 HDMI 4K is a low-profile video capture board specifically designed for high-definition video capture applications. 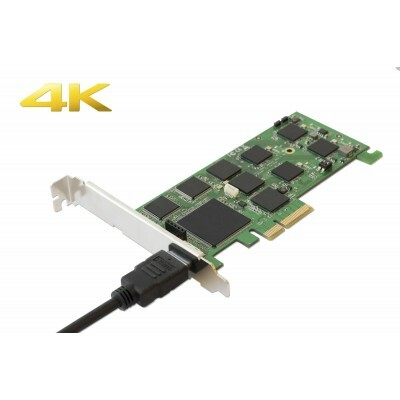 UFG-12 HDMI 4K comes with VESA format support and is an optimal solution for someone looking for a cost-effective 4K HDMI capture board. 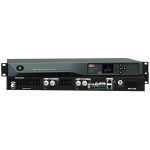 UFG-12 Series is a PCIe bus based frame grabber family that captures both video and audio. 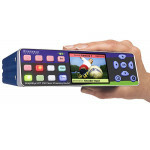 UFG-12 is compatible with standard DirectShow and V4L2 applications and the included SDK enables easy integration with customer own program in Windows or Linux environment. 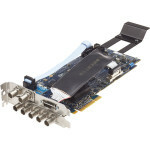 The efficient PCIe bus enables the high data throughput needed to capture crystal clear high resolution video. Application areas for the UFG-12 HDMI 4K can be found in medical, industrial, multimedia or in maritime environment.